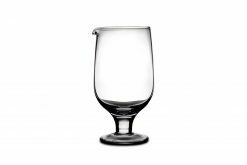 The perfect mixing glass for the home and professional bartender. 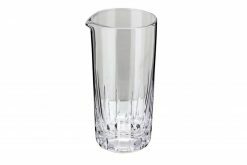 It is well sized at 600mL and has a heavy base, ideal for easy stirring. 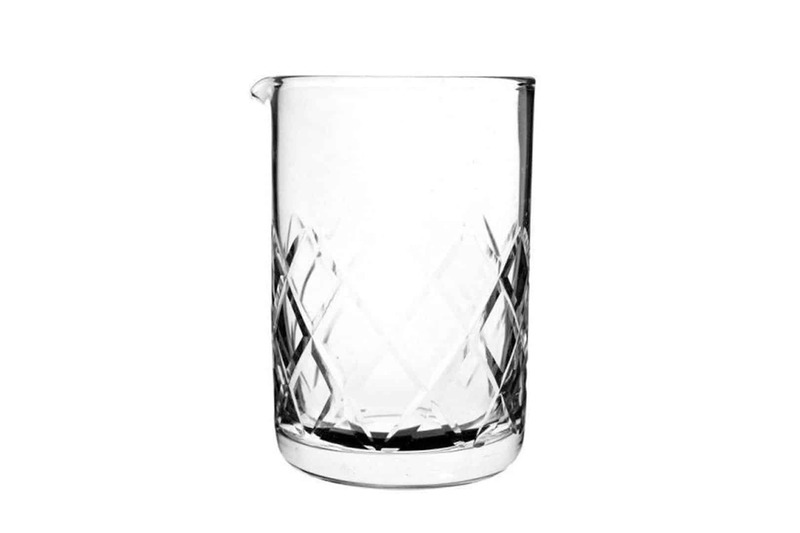 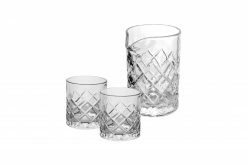 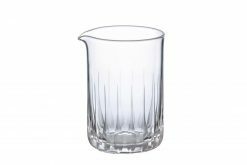 The elegantly etched Yarai pattern also acts as a grip, so this mixing glass won’t be slipping from your wet bar hands! 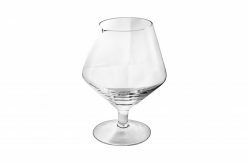 Recommended mixing glass for trendy bars and restaurants. 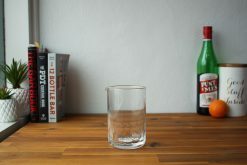 Note that this is a seamless mixing glass. If you are looking for a cheaper alternative and don’t mind seams on the glass, please see this Yarai Mixing Glass.